Due to the development of plastics and plastic molding industry, the quality requirement of plastic mould is more and more high, so the problem of plastic mold failure and its influencing factors have become an important research topic. The main working parts of plastic moulds are molding parts, such as convex dies, concave dies, etc. They form the cavity of plastic molds, which form various surfaces of plastic parts and are directly in contact with plastics, subjected to pressure, temperature, friction and corrosion, etc. General mold manufacturing includes die design, material selection, heat treatment, machining, debugging and installation. According to the investigation, the material used and the heat treatment are the main factors affecting the service life of the die. From the perspective of total quality management, the factors that affect the service life of the die can not be measured as the sum of polynomials, but should be the product of multiple factors. The merits and demerits of mould material and heat treatment are very important in the whole mould manufacturing process. From the analysis of the common phenomenon of die failure, the plastic mould can produce wear failure, partial deformation failure and fracture failure during service. The important failure forms of plastic mould can be divided into wear failure, local plastic deformation failure and fracture failure. 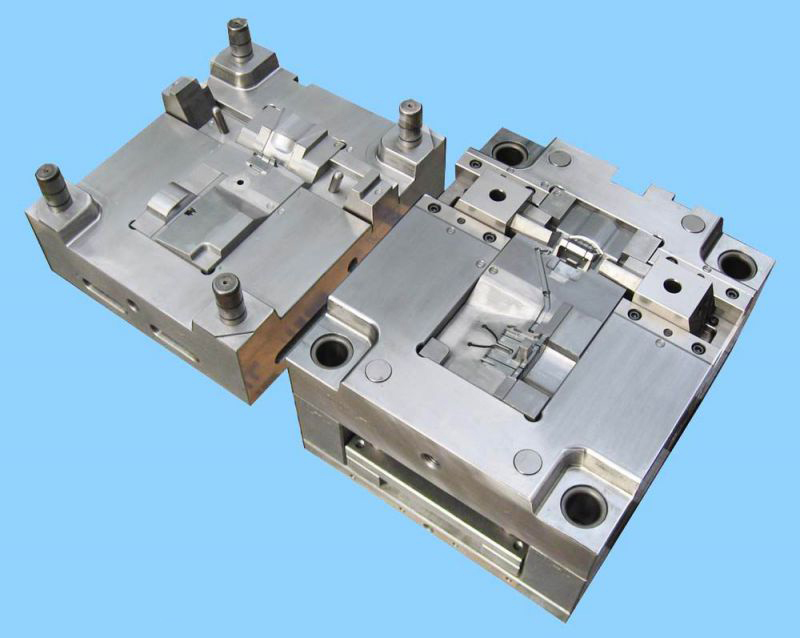 With the rapid development of the manufacturing industry, plastic mould is an indispensable tool in plastic molding processing, and the proportion of the total mold output increases year by year. With the development and continuous production of high-performance plastics, the variety of plastic products is increasing day by day. 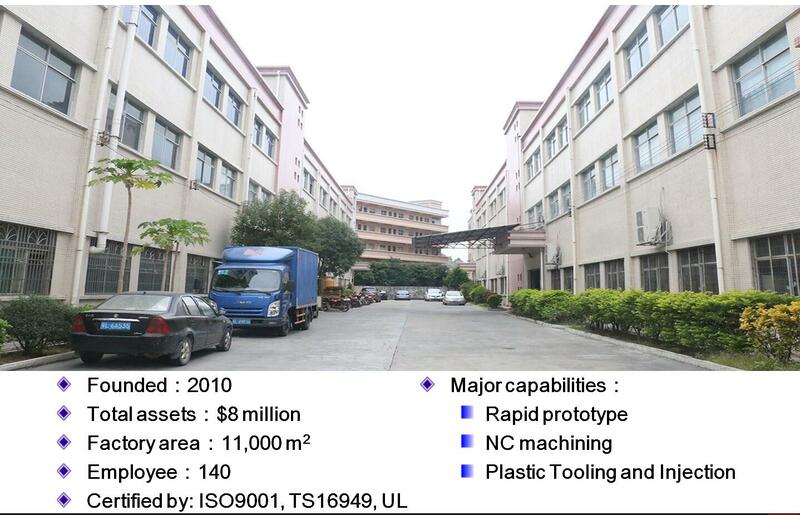 Continuous expansion of the use of products to precision, large-scale, complex development. With the development of high-speed molding production, the working conditions of mould are becoming more and more complex. The plastic melt flows in the mold cavity under a certain pressure, and the solidified plastic parts come out of the mould, which cause friction and wear on the molding surface of the mould. The root cause of plastic die wear failure is the friction between mould and material. However, the specific form and process of wear are related to many factors, such as the pressure, temperature, deformation speed and lubrication of the die. When the material and heat treatment used in the plastic mould are unreasonable, the surface hardness of the mold cavity is low and the wear resistance is poor, which is shown as follows: the dimension of the cavity surface is too bad due to wear and deformation, the roughness value becomes higher because of the drawing and the surface quality deteriorates. Especially when the solid material enters the mold cavity, it will aggravate the wear of the cavity surface. In addition, when plastics are processed, chlorine, fluorine and other components are heated to decompose the corrosive gas HC1 / HF, which causes corrosion and wear on the surface of plastic mold cavity, resulting in failure. The corrosion process will be accelerated if the coating or other protective layer on the cavity surface is damaged. The interaction of two kinds of damage accelerates the corrosion-wear failure. The plastic mold cavity surface is compressed and heated can cause plastic deformation failure, especially when the small die works on the large tonnage equipment, it is easy to produce overload plastic deformation. The strength and toughness of the materials used in the plastic mold are insufficient, and the deformation resistance is low. Another reason for the failure of plastic deformation is that the hardening layer on the surface of the mold cavity is too thin, the deformation resistance is insufficient or the working temperature is higher than the tempering temperature, which results in phase transformation and softening. And make mold early failure. With the emergence of high-speed molding machinery, plastic products speed up. Because the molding temperature is between 200 ℃ and 350 ℃, if the plastic flow is not good and the forming speed is fast, the surface temperature of part of the mould will exceed 400 ℃ in a very short time. In order to ensure the precision and deformation of die, die steel should have high heat resistance. As the use of plastic products expands, inorganic materials such as fiberglass are often added to plastics to enhance plasticity. Because of the addition of additives, the fluidity of plastics is greatly reduced, leading to wear and tear of moulds. Therefore, it is required to have good wear resistance. In order to prolong the service life of the cutting tool , the working life of the cutting tool can be prolonged , and the machining hardening is small in the cutting process . In order to avoid the deformation of the mould , the precision is affected , and it is hoped that the residual stress can be controlled to a minimum . The parts of plastic injection mould are often complicated and difficult to be processed after quenching, so the materials with good thermal stability should be chosen as far as possible. The surface of the cavity is smooth, the shaping surface is required to be polished into a mirror, and the surface roughness is lower than Ra0.4 μ m, so as to ensure the appearance of the plastic pressed parts and facilitate the demoulding. In the mold failure accident, the accident caused by heat treatment is generally 52.3, so the heat treatment occupies an important position in the whole mold manufacturing process, and the quality of the mould is greatly affected by the heat treatment process. It is generally required that the heat treatment deformation is small, the quenching temperature range is wide, the overheating sensitivity is small, especially the hardenability and hardenability. Corrosion gas may be released during the forming process to decompose corrosive gas, such as HC1HF corrosion die, which sometimes rusts and damages the die at the air channel opening, so the die steel is required to have good corrosion resistance. How to find a plastic injection mold or mould maker in china to custom making your plastic parts?